Robotic Process Automation (RPA) firm UiPath has now reached a $3 billion valuation doubling its previous $1.1 billion valuation in the same year according to a report from the Wall Street Journal which states of a $225 million funding for the company from renowned VCs Sequoia capital, Accel and Alphabet's CapitalG. 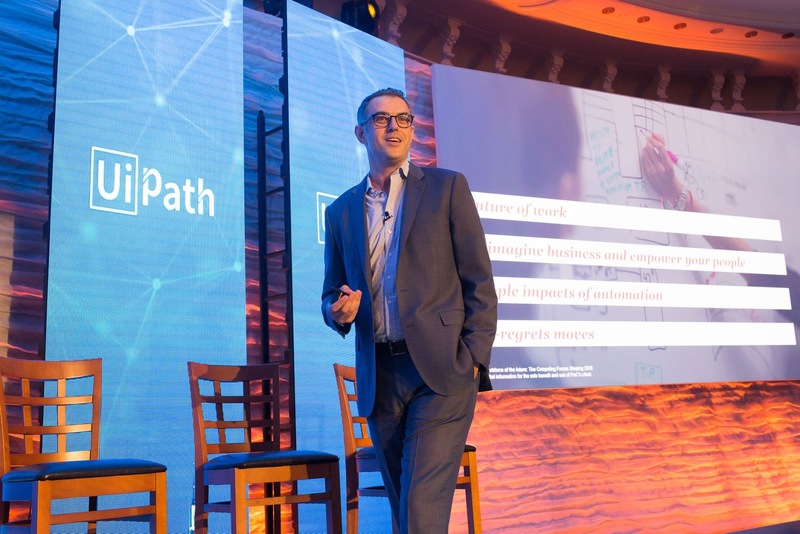 UiPath raised $153 million March this year from Kleiner Perkins, Accel and CapitalG who both returned for this round with the company being valued at $1.1 billion as of the previous investment. The company has now raised over $400 million in total after years of being low-key in the tech scene to a sprout as Romania's first tech unicorn earlier this year. UiPath counts offices across 15 countries and crossed $100 million in annual recurring revenue June this year marking a major milestone for the New York headquartered company. The company has over 1,800 global clients as of current and says it's adding 6 clients to its portfolio each day. This new funding would be geared towards acceleration of product development, partnerships and investments in other companies as of it's now official announcement made by the company concerning this round. By the end of this year, UiPath expects to generate annual revenues of $200 million marking a vast growth level for its operations.